Register to receive exclusive offers and the latest news from Tanna Farms. Don't bother looking elsewhere, we have the cheapest rate around! Book online, save some time! 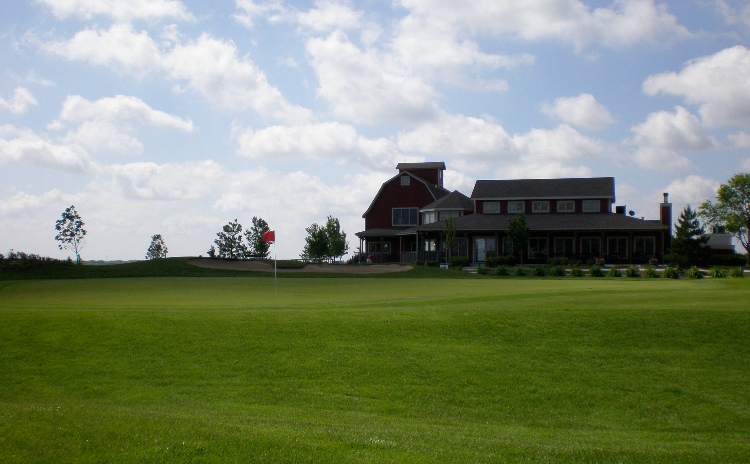 View the latest eSpecials for one of the best golf courses in the Fox Valley! Come play today! 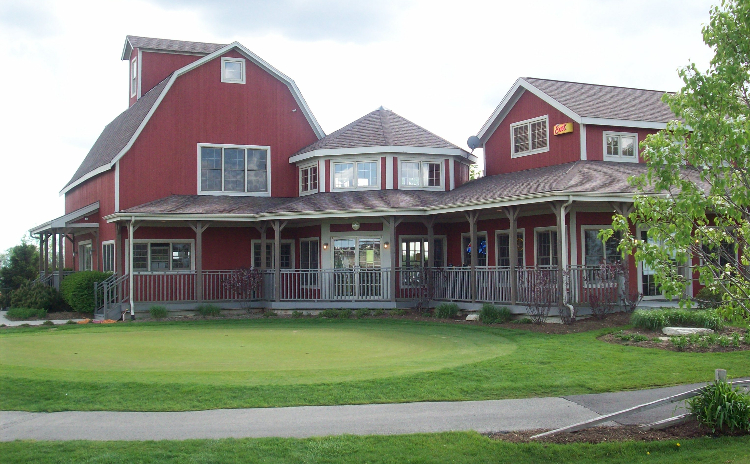 Our onsite restaurant is the best 19th hole around and great casual dining right in the neighborhood. Memorable golf at outstanding rates. 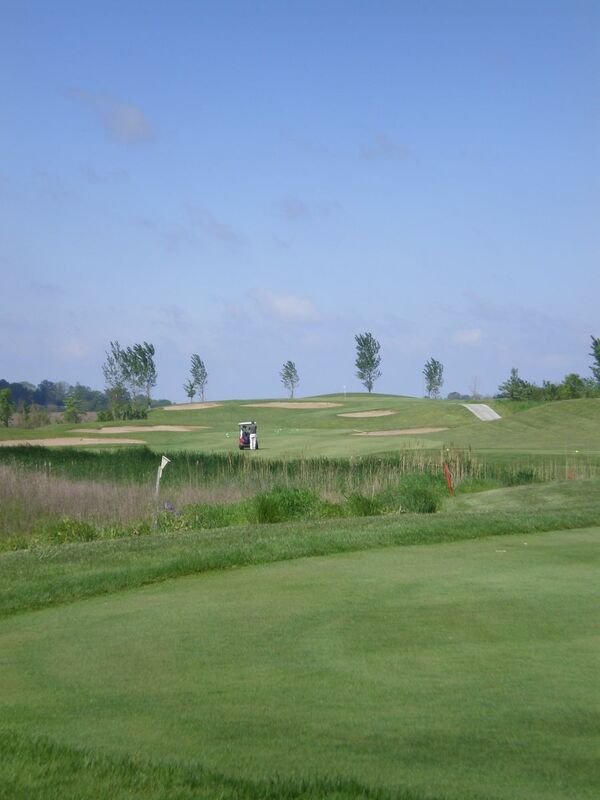 Come out and play one of the best golf courses in the Fox Valley! A thrilling, "big-shouldered," championship 18, Tanna Farms Golf Club is located on the west side of Geneva just minutes from St. Charles, Batavia, Elburn, Campton Hills, South Elgin and North Aurora. Winner of the Reader's Choice award for best golf course in 2007, 2008 and 2009, Tanna Farms will delight you and have you coming back for more. This par-71 course plays to 6,510 yards from the back tees, offering a unique and challenging experience highlighted by the distinctive island-green par-3 opening hole, two sprawling par 5s that come in at 600-plus yards, and a par 3 that requires skill and precision to land on a postage-stamp green. Gentle, undulating slopes and subtle elevation changes, along with meticulously maintained bentgrass greens, fairways, and tees, help create a memorable atmosphere. 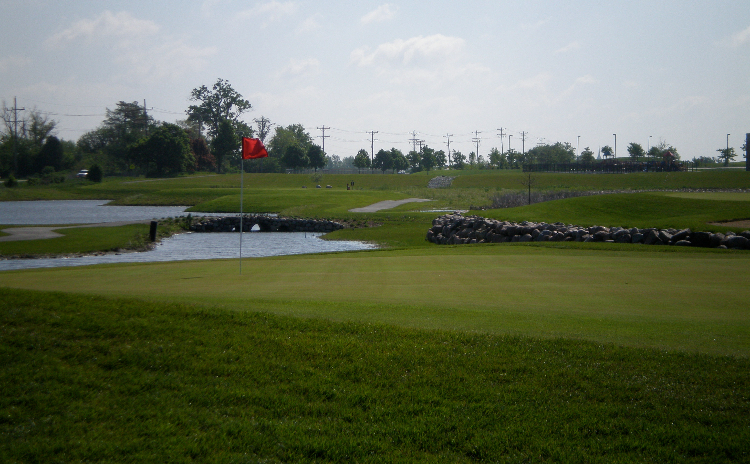 Multiple tee locations on every hole provide golfers of every handicap level with an engaging and fun experience. Golf Illinois. Featuring plenty of "breathing room" between holes, and given its appeal to a broad spectrum of golfing abilities, Tanna Farms is a fabulous outing venue. Combine great golf and a beautiful natural atmosphere with the award-winning onsite restaurant T.F. 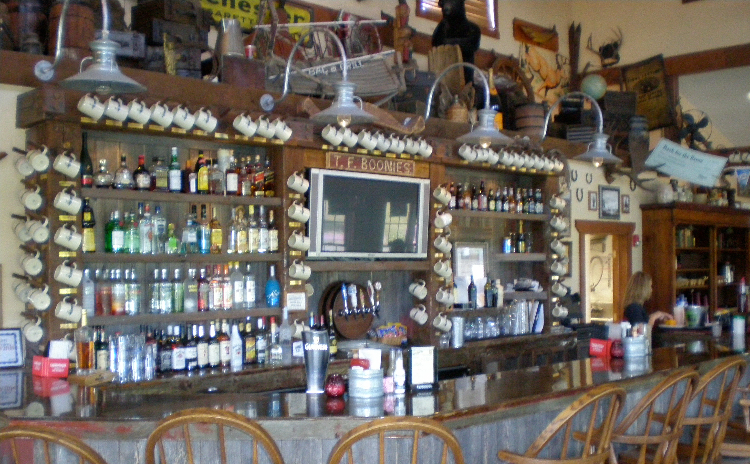 Boonie's and The Pavilion, a three-season venue that accommodates up to 150, and this is an unparalleled choice for your next event.